Tombstone, AZ. 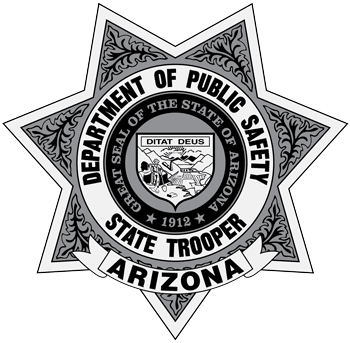 – State troopers with the Department of Public Safety (AZDPS) seized over 200 pounds of marijuana during a traffic stop on State Route 80, milepost 324, south of Tombstone. On Sunday, December 11, 2016, a trooper stopped a sports utility vehicle on State Route 80, milepost 324, for a traffic violation. 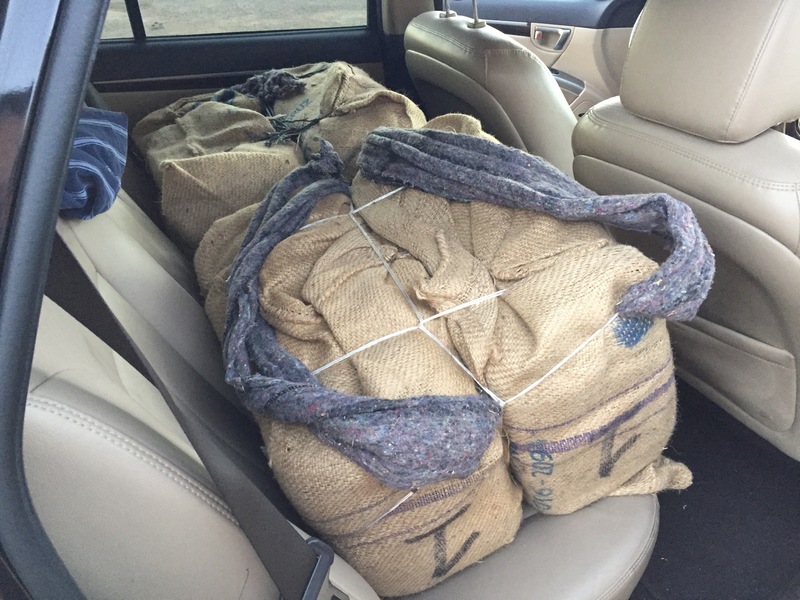 As the trooper was speaking with the people in the vehicle he noticed several burlap backpacks containing marijuana in the rear storage area. The two subjects in the vehicle were placed under arrest. 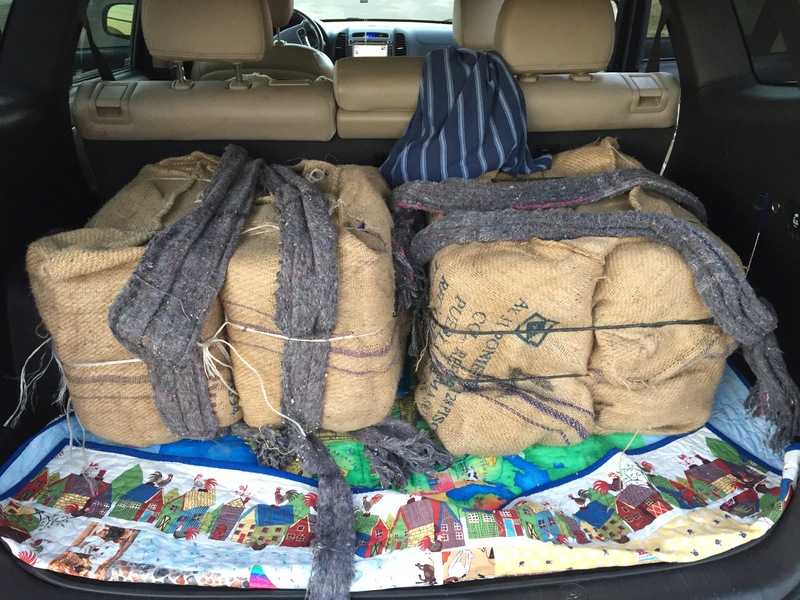 A total of eight burlap backpacks containing 201.91 pounds of marijuana were seized. The marijuana has a street value of approximately $172,000. Melissa Sanchez, 40, and Christopher Sanchez, 43, both from Tucson, were booked into the Cochise County Jail on the charges of possession of marijuana, possession of marijuana for sale, and transportation of marijuana. 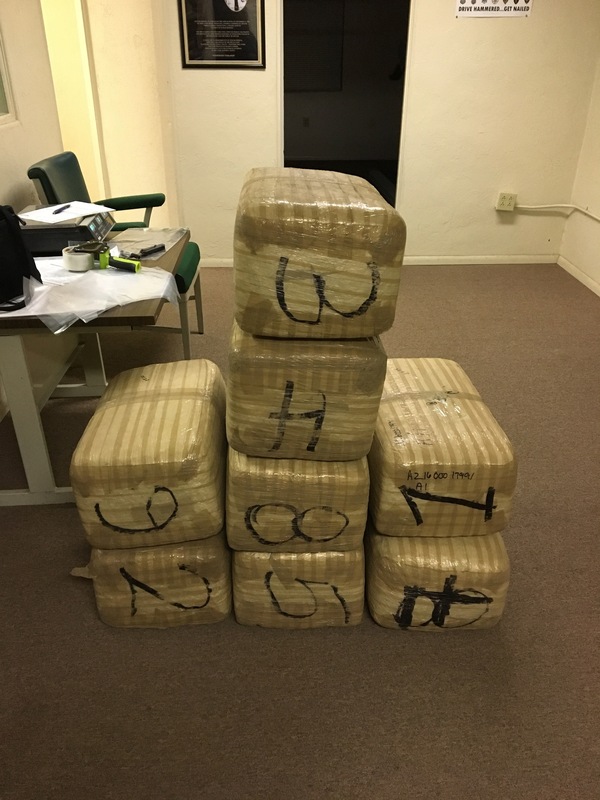 The Arizona Border Strike Force – Cochise County Highway Interdiction Team (HIT) assisted Troopers with this investigation.